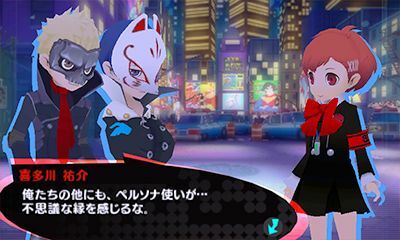 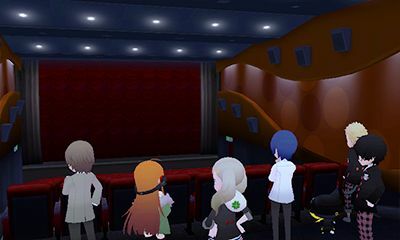 Megami Tensei Wiki wrote: Persona Q2: New Cinema Labyrinth is an RPG for the Nintendo 3DS and a sequel to Persona Q: Shadow of the Labyrinth. 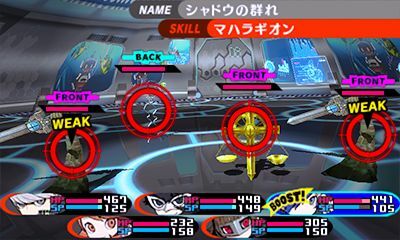 It is a crossover game between Persona 3, Persona 4 and Persona 5. 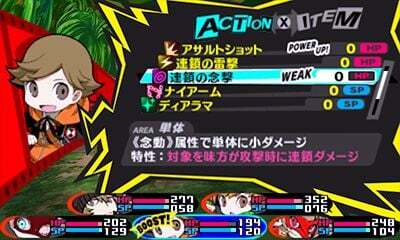 Comes out in Japan November 29.